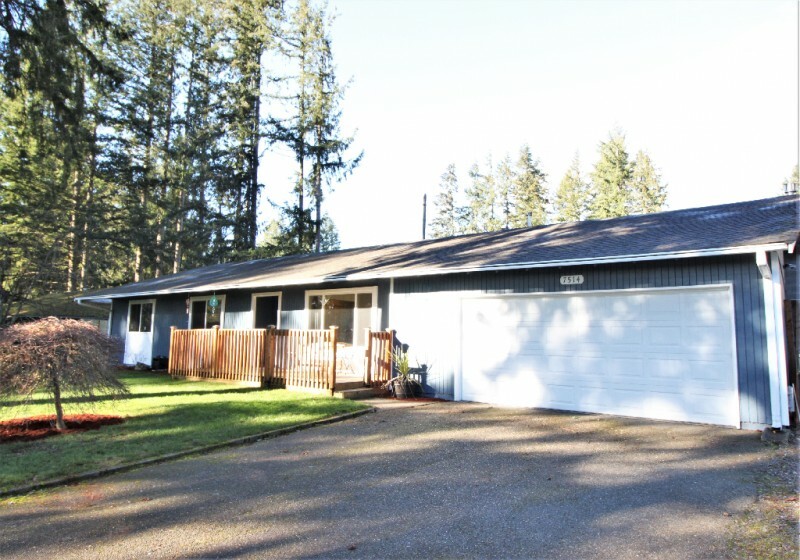 Hard to find single level home in Firpark. 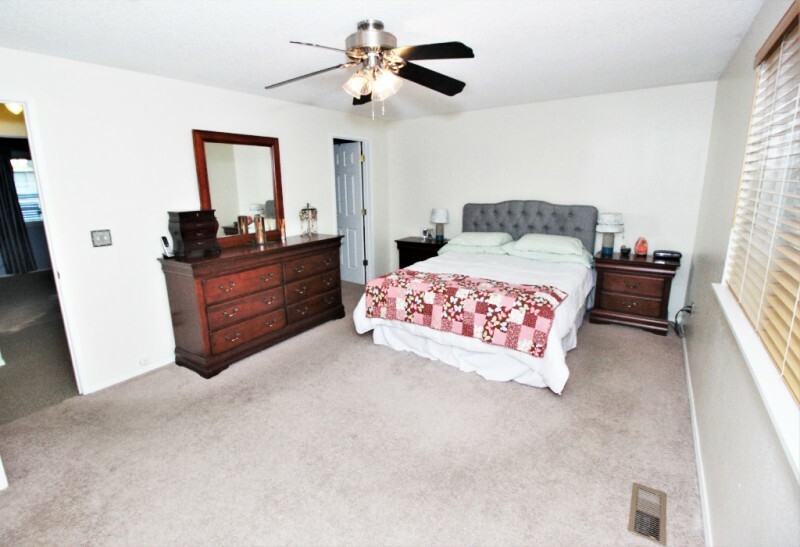 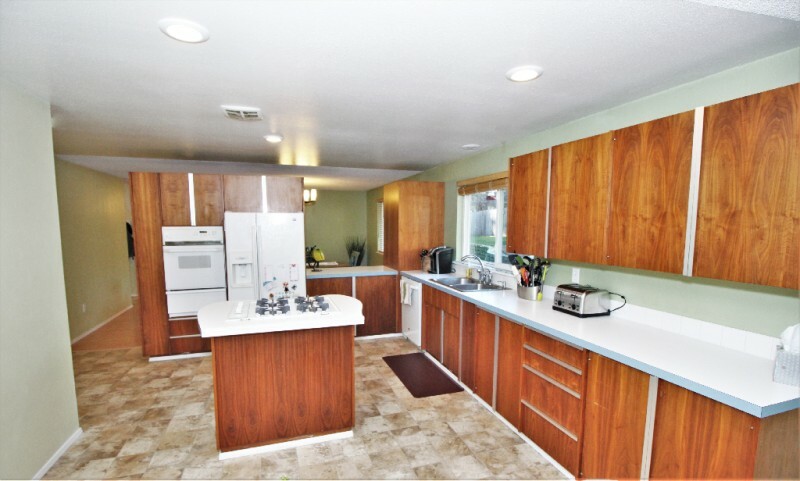 3 large bedrooms, formal dining rm, living and great room, front office room, gas appliances with unique kitchen cabinets. 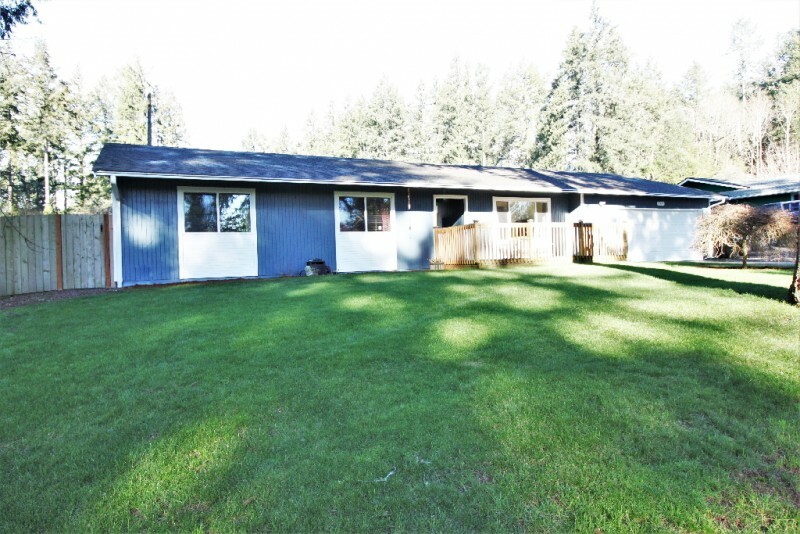 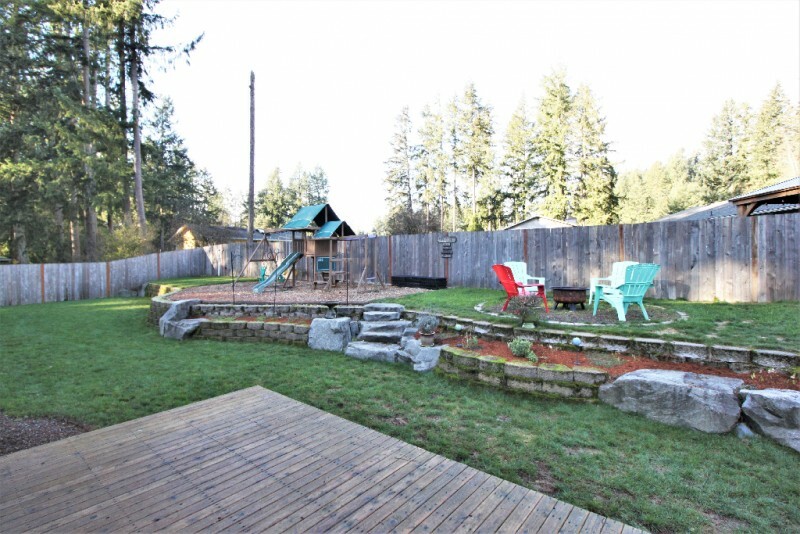 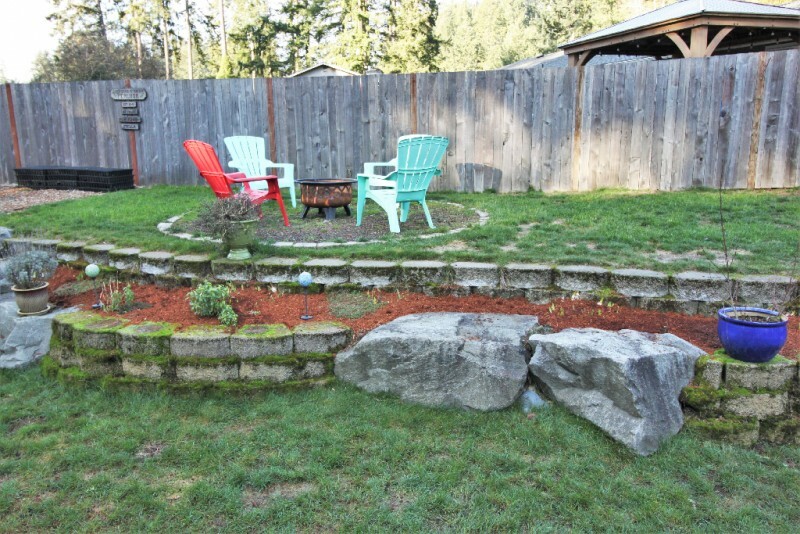 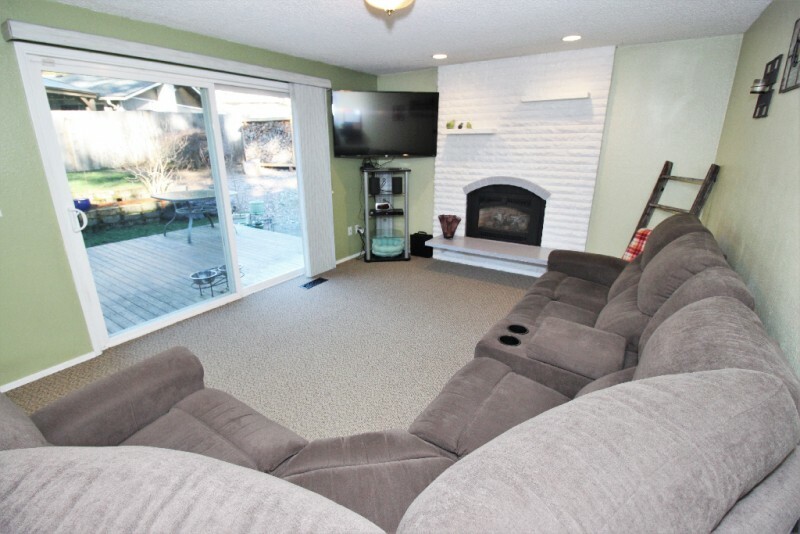 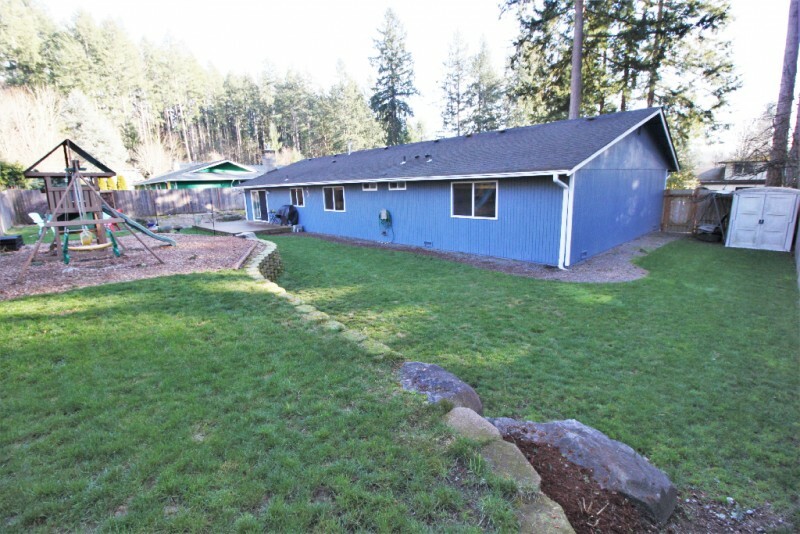 Well maintained lawn in a fully fenced backyard with fire pit on a huge lot. 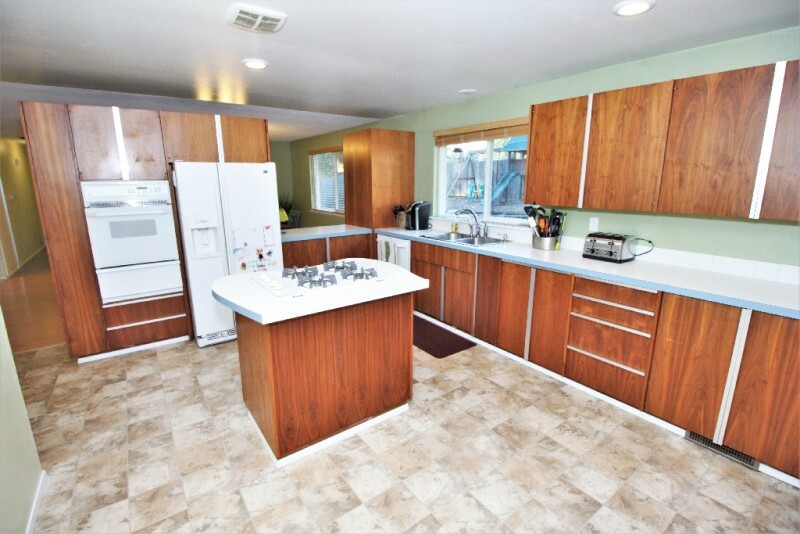 Great deck off the kitchen and RV/boat parking. 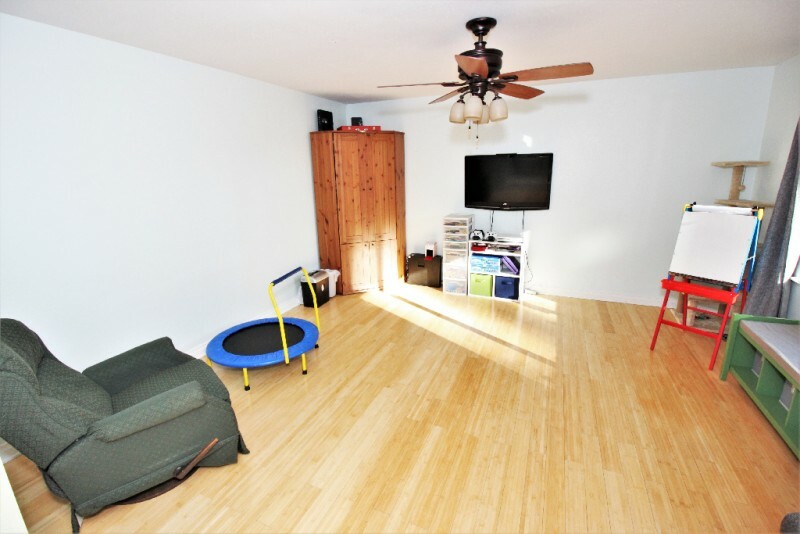 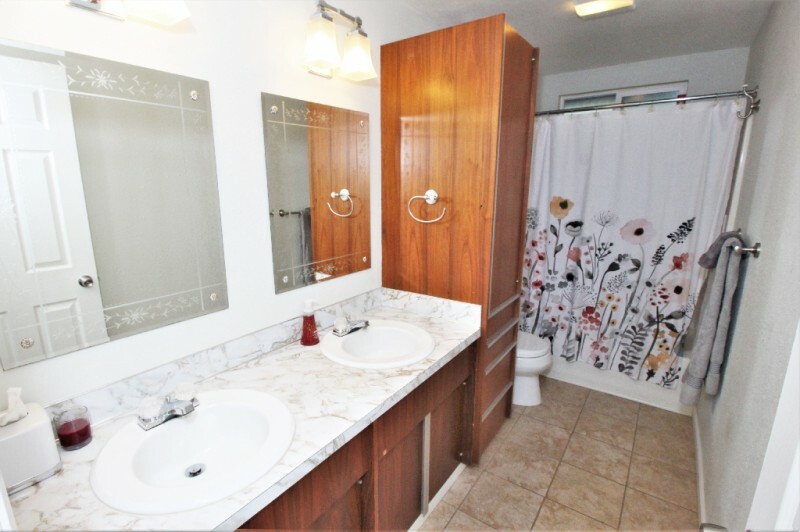 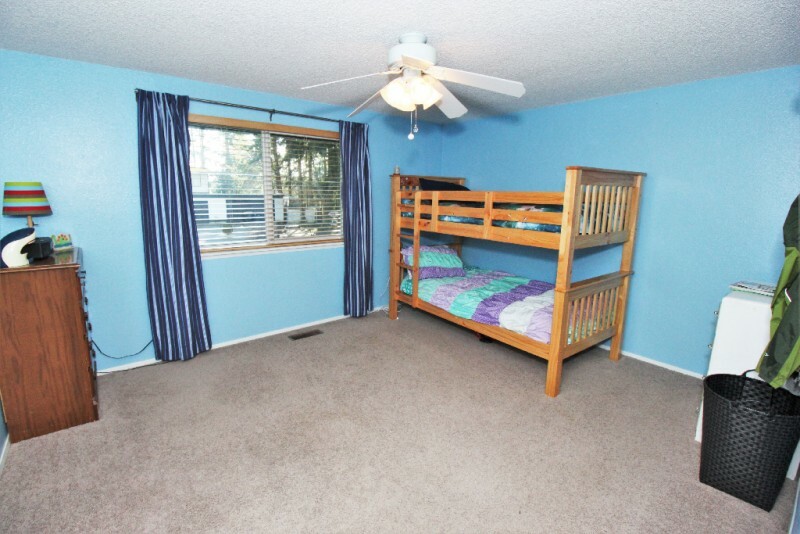 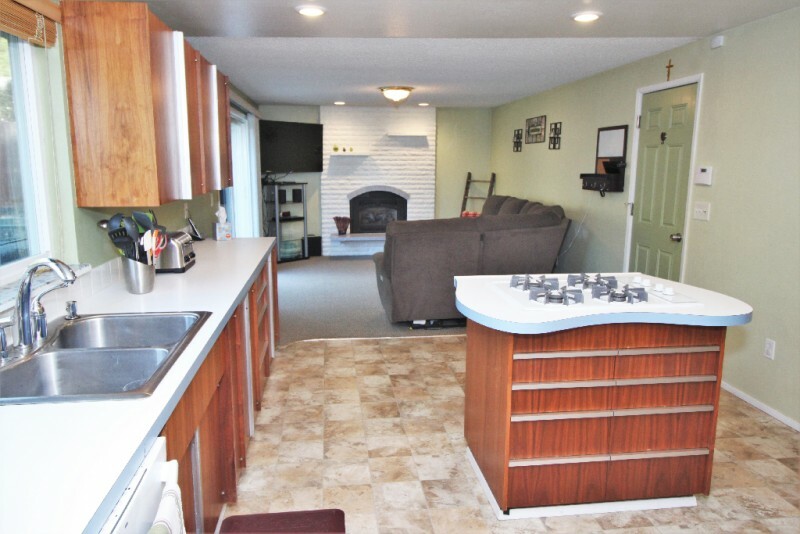 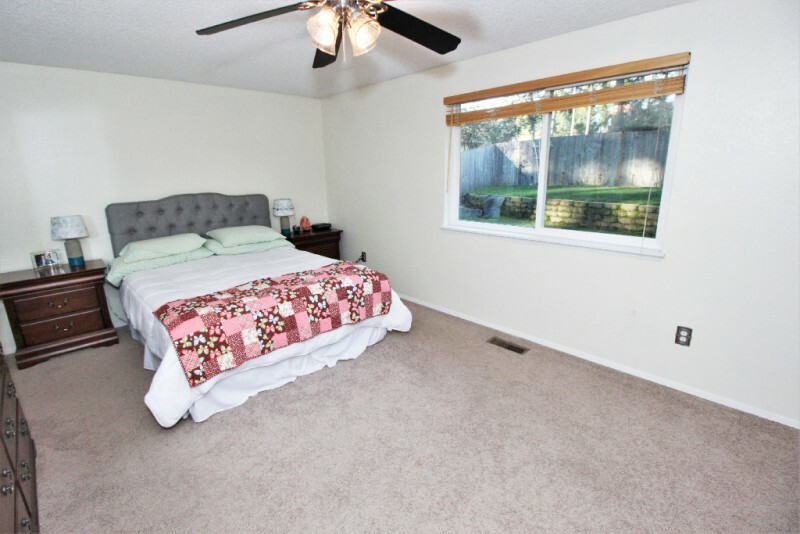 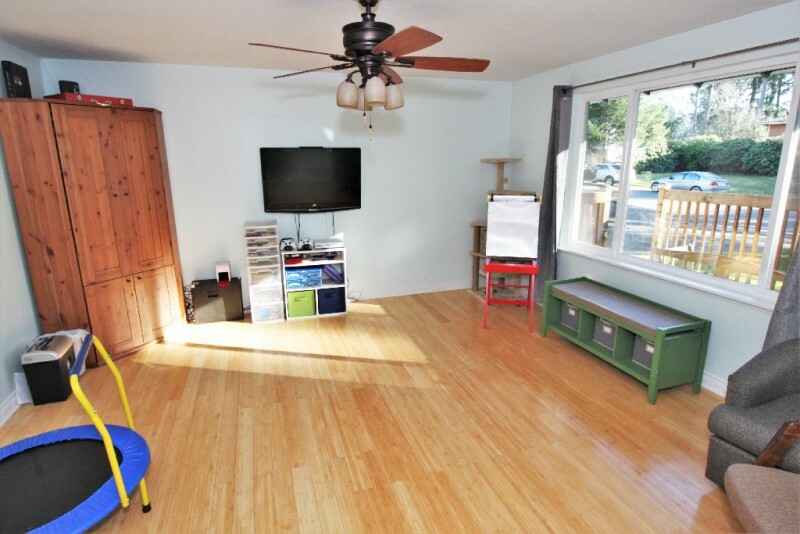 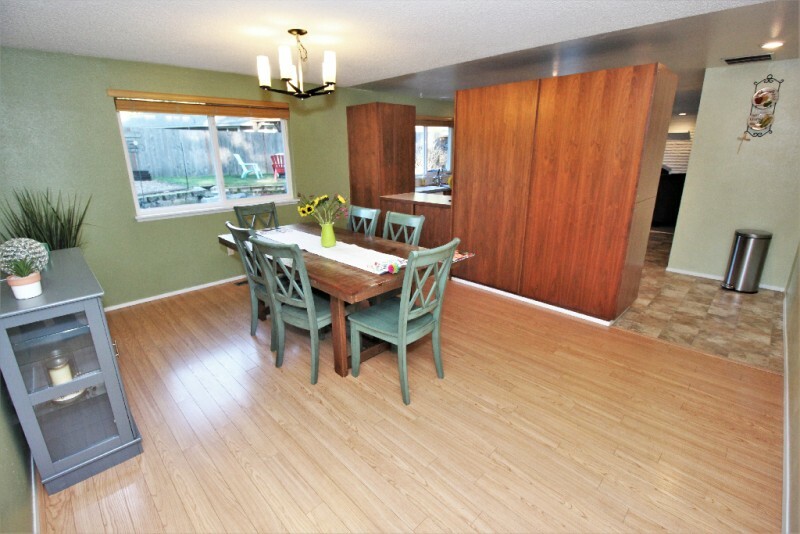 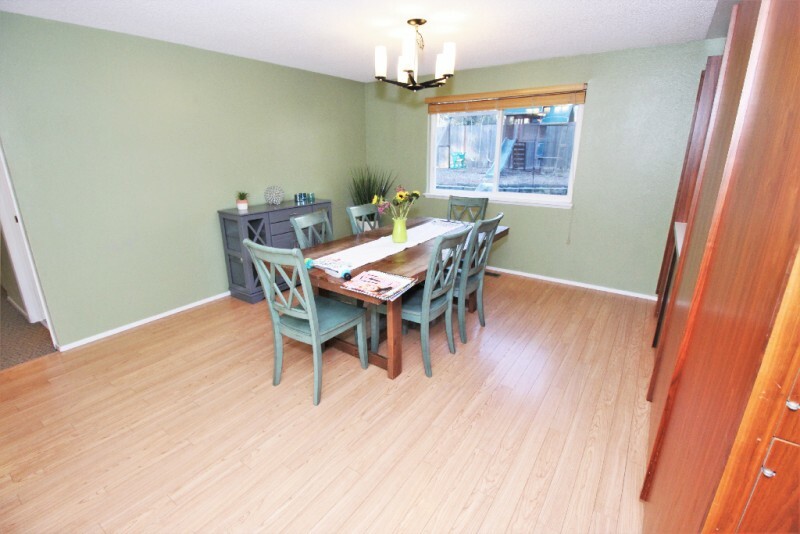 Close to all amenities & easy access to I-5.